Regardless of the type of property you are looking for or are interested in, your lifestyle preferences, living situation or budget, there is a property or home out there just for you. Of course, buying any type of property comes with a certain element of risk, especially if you are relocating to a brand new area. These are all situations that can drum up numerous questions, which is why it is helpful to work with a real estate agent in Seattle. New House Match provides users and potential buyers with available condo listings, tools and other resources, and an option to connect with one of Seattle’s best real estate agents. Check out New House Match today to find real estate agent in Seattle. Once you have begun the real estate process, finding the perfect home or property becomes your number one goal; therefore, at New House Match we make it our number one goal. Our team of real estate professionals believes in honesty and integrity, and is committed to working with buyers’ and sellers’ interests at heart. We also take the time to listen to their lifestyle needs, living situation requirements, and their budgets. 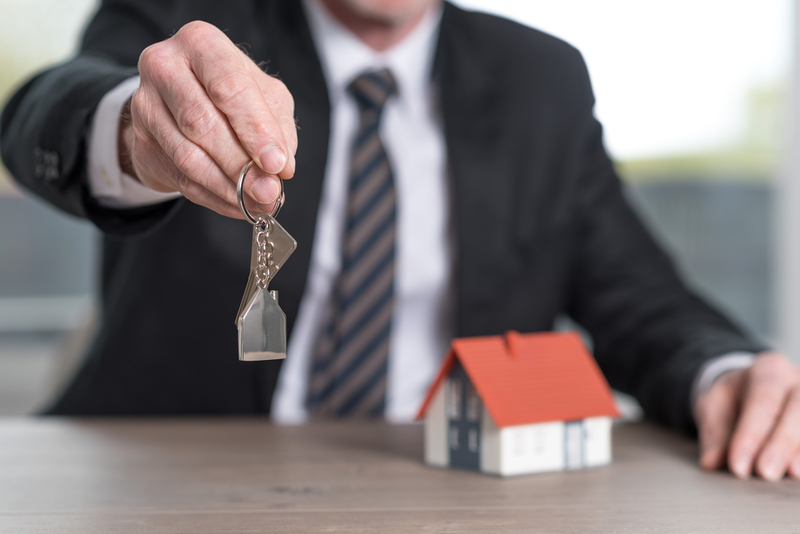 At New House Match, we don’t work with clients just to make a sale; we believe in truly helping individuals and families find the home of their dreams. Contact New House Match to find real estate agent in Seattle. Contact the team at New House Match today for more on Seattle real estate for sale, Seattle real estate agents, Seattle real estate waterfront, and to find real estate agent in Seattle. Call the team at New House Match today at (425)268-0347 to get started.